People go to the ends of the world searching for the relaxation, delicious food, and family fun, which seems more like a dream vacation. You can enjoy the benefits of the aforementioned activities and a lot more with a simple backyard garden. It provides an opportunity to reconnect with nature and your loved ones, it’s about time that you grab a shovel and get out to your backyard. It might be disappointing to see unwanted weeds sprouting next to your desired plants, which are unpleasant and drives the useful resources from the soil. It’s recommended that you make use of the best mulch to protect your plants from weeds, soil erosion, and pests. However, while it is not a requirement to have mulch, most gardeners use it for the healthy growth of plants. Adding mulch to your garden is more than just making them look attractive, it goes beyond that from retaining the moisture in the soil to preventing soil erosion. You don’t have to worry about pulling out weeds regularly when you add the best mulch to your garden. Furthermore, mulch comes in handy to enhance the fertility of the soil, especially, when the soil’s fertility is poor. It might be the best idea to cover a bare patch of soil with some mulch to protect the roots from extreme temperatures and fluctuation. It’s a given that you’ll be able to preserve a lot of water when you cover the soil with mulch or any other that can get the job done for you. Mulch is the best bet to invest in when it comes to trapping adequate heat for the healthy growth of the plants. You might be in for a surprise to see a variety of mulches available in the market, choosing the right one for your yard can be quite challenging. It’s recommended that you check the list of mulches available and learn more about its pros and cons before choosing the best type. Here’s a variety of mulches for you to choose from for your garden. Shredded barks and wood chips might be similar in a lot of ways, however, shredded barks are just plain barks while wood chips are chopped branches. 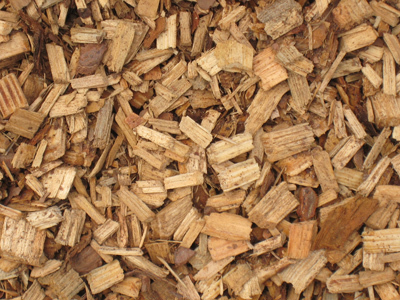 Sometimes, wood chips can also be small bits of plants which are a better choice than shredded bark considering their efficiency to hold water. Wood chips are the best for overly dry and wet areas, as they prevent water ponding and excess moisture. It can last from one to three years in most places, which enables you to create natural looking landscape beds in flood-prone areas, slopes, and woodland settings. Wood chips are inexpensive compared to the other mulches, most of these wood chips are derived from lumber and paper industries. It’s suggested that you go for wood chips if you wish to go for organic gardening; make sure that the wood chips don’t contain any harmful additives. Dyed wood chips might look good with the vibrant colors, but thy might not be good for the healthy growth of the plants. 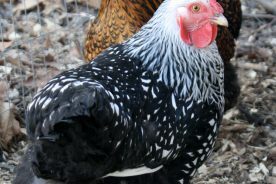 It’s preferable to go for the natural wood chips over the dyed varieties, however, the vegetable-based dye might not be harmful like the artificial ones. 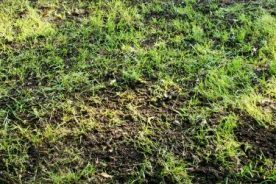 Grass clippings come in two types – the lush green grass clippings and the dried up brown ones. The green clippings are ideal for your yard to increase the nitrogen level, which might not be the case with dried clippings. You might be surprised to find more than 25% of the nutrients to be added back to the soil which is removed from the soil when the plants grow. Grass clippings decompose within a matter of a few weeks, making them a perfect choice for vegetable gardens. 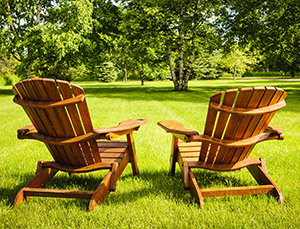 However, it’s recommended that you make sure the grass clippings are free from any herbicides or pesticides. 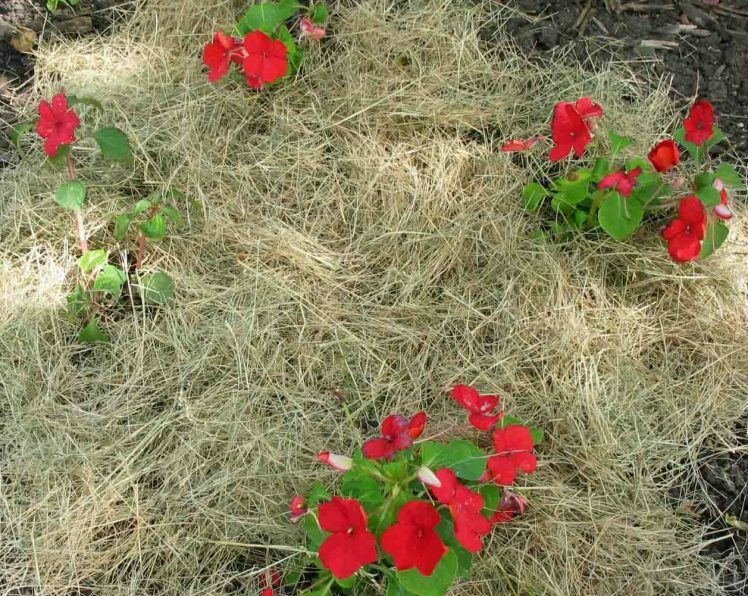 It’s suggested that you use a thin layer of grass clippings to avoid it from stinking and rotting as they decompose. Straw mulch looks great with its beautiful golden color, which is one of the favorites among vegetable gardeners. 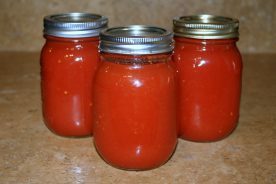 It works well to hold moisture and add nitrogen to your soil which is helpful for the healthy growth of your garden. Straw comes in handy to keep the excess sunlight away from your plants and regulate the soil temperature. Using straws might not be a good option when you have rodents, rabbits, and moles around your yard. You might have to deal with a lot of weed seeds when you choose a straw, it’s suggested that you go for straws which are free from weed seeds. Straws with a lot of weed seeds might make your garden full of weeds in the spring. 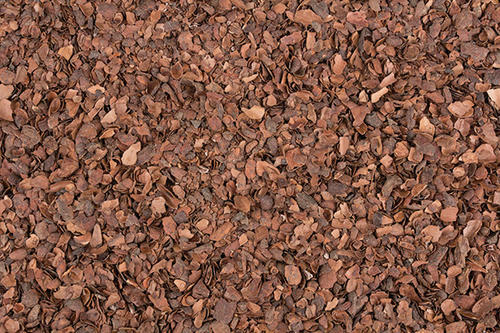 Cocoa bean hull is a woody type of mulch with a rich brown color, which is made from cocoa beans shell. Cocoa beans are ideal to repel garden pests and retain moisture of the soil. It’s good in keeping the weeds away from your garden; cocoa beans will reduce or nullify the time spent weeding your garden. Cocoa mulches add nutrients to your soil when it decomposes and works like natural fertilizers. Use of cocoa bean is much debated by a lot of people, there are an equal amount of people who use and avoid them. You might already know that chocolate has theobromine, which is toxic to cats and dogs. It’s suggested that you avoid using cocoa mulch or go for the ones that are heat-treated to prevent the harmful effects of cocoa beans when your pets are allowed in your garden. Lava rocks are lighter than the traditional stones, they make your front yard look great with their eye-catching color. It’s ideal for places which require little or no maintenance as its edges are usually sharp which might affect your hands while gardening. However, lava rocks are a onetime investment which lasts longer than the organic mulches. Lava rocks usually absorb the heat during the day and release them at night, making it a wonderful choice for the healthy growth of the plants. It might not be an onerous task to install the lava rocks in your garden or spend much on transportation for lava rocks which are lighter than other rocks. However, it might hinder the growth of the plants when you install them over weed barriers. Sometimes the most complicated issues can be sorted out with simple solutions, newspapers are one such thing which can work like an effective mulch. Newspapers block out the most of the sun’s rays from reaching the soil, it works as an effective method to control the weeds from showing up. 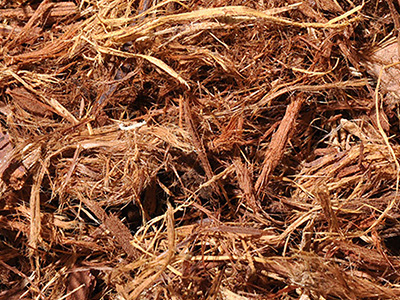 It’s recommended that you combine any mulch, like wood chips, to double the benefits of mulch. Newspapers might turn out to be a bane to your plants when you use the colored inks ones or the shiny and heavily colored newspapers. It’s suggested that you use only black-inked newspapers which are usually made from the soybean-oil based substance which might do no harm to your plants and soil. 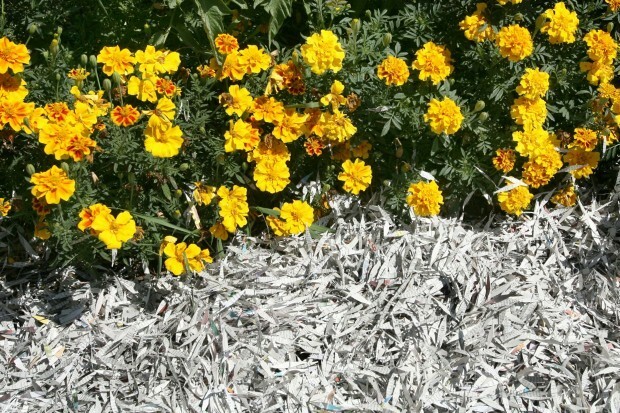 Newspapers are readily available at every home which is less expensive compared to other mulch. Landscape fabrics come in sheets which creates a barrier between the upper layer of your garden soil and the weeds. It allows your plants to have a sufficient amount of water and air to pass through while keeping the weeds miles away from your garden. It might be ideal mulch when you’re concerned about short term benefits for the growth of plants and avoid the weeds. 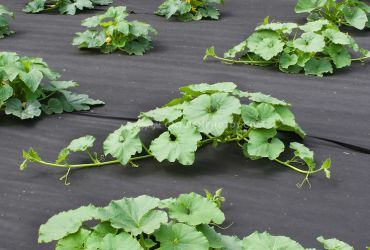 Landscape fabrics can be expensive and time-consuming, some even complain about the difficulty involved in transferring the plants with landscape fabric. You might be taking a huge risk if you go for landscape fabrics as they drive away the earthworms which are crucial for your plant’s healthy growth. Landscape fabrics are best for melon growers which require a lot of heat, it might be a bad investment for others. You might end up disappointed if you wish to find mulch that’s perfect for every climate and soil. The choice of mulches depends on a lot of criteria, like your climate, plant, soil, pets, and others. Some mulches are available free of cost while some need to be purchased from the local shop. You should get your priorities straight before purchasing mulches for your garden. It’s recommended that you analyze the different mulches available and make a wise choice of mulches for your garden. One man’s meat is another man’s poison, it’s preferable to be cautious about the mulches which might be harmful to pets, like cocoa mulch. 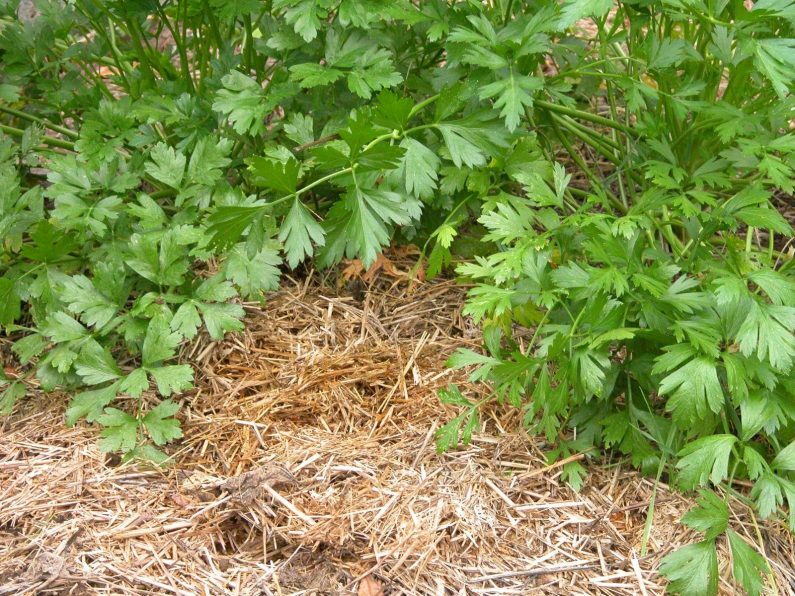 Make the most of mulches to keep weeds away from your garden along with many other benefits. What mulch is best for a vegetable garden? You might not be able to find a single mulch to fit every vegetable garden, the choice of mulch for your vegetable garden depends on the type of crops you grow. Black plastic mulches seems to be better mulch for vegetable gardens which has great benefits with little or no disappointments. How often should I apply mulch? 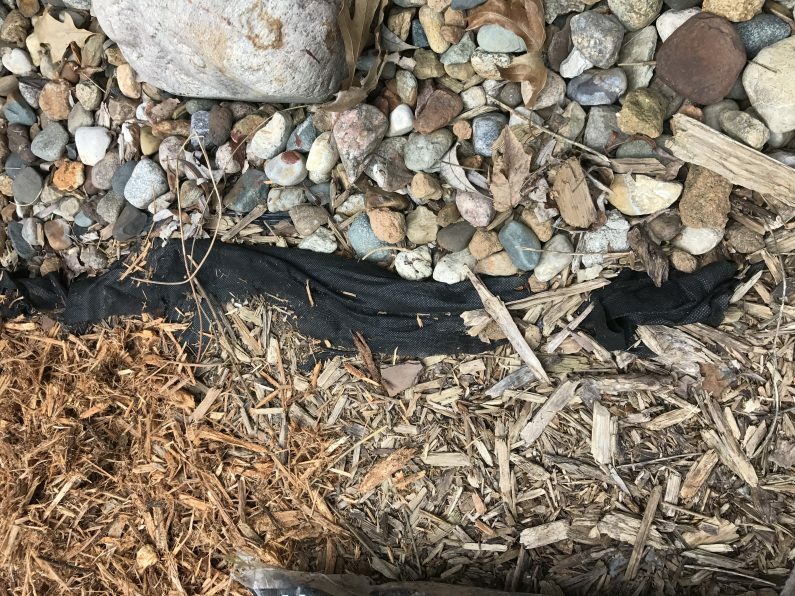 The frequency of applying mulches depend on the type of mulch you use, some might require frequent changing while some might last for a lifetime. You might not have to think about mulches once you have put some lava rocks as mulch, while newspapers and other mulches need frequent replacement. Plastic mulches, cocoa bean shells, straws, and plastic mulches works well to repel most of the insects from your garden. Which mulch lasts the longest? 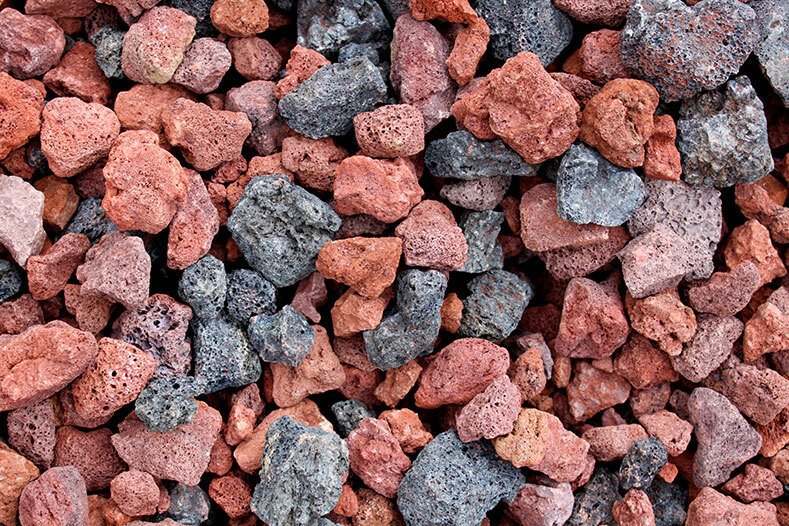 Lava rocks when used as mulch for your garden last for a lifetime. Where should I go to buy mulch? Some mulches are readily available at your home like the newspapers, while some must be purchased from the store, like plastic mulches. When is best time to apply mulch? Timing plays a vital role in gardening, especially, mulching your garden. You might risk the healthy growth of plants when you mulch too early. The best time to put down some mulch would be mid to late spring.